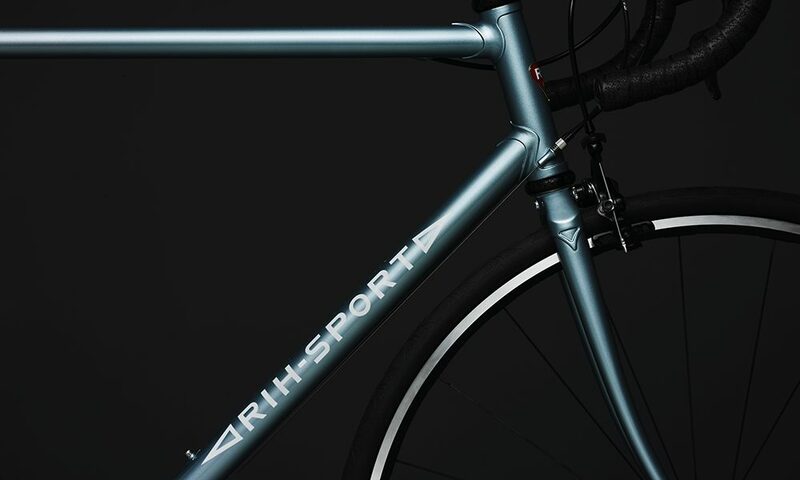 RIH Sport Amsterdam specializes in hand-build, high- performance road and track bikes. 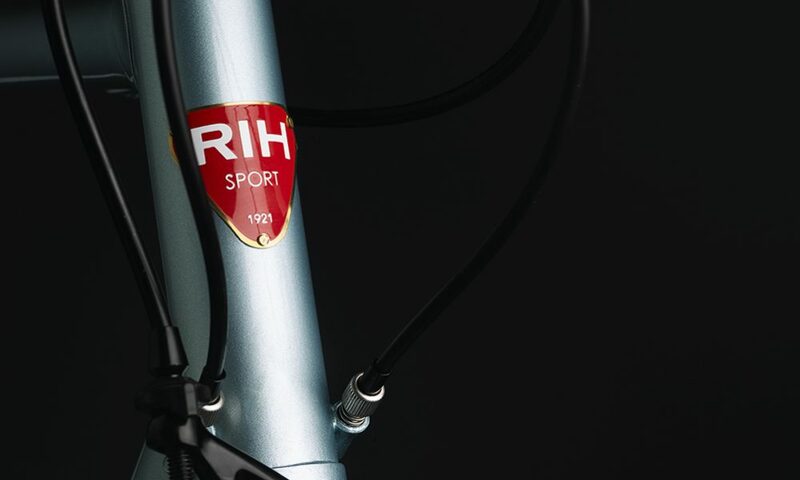 Founded in 1921 by the brothers Bustraan, RIH Sport Amsterdam has over 95 years of experience, covering 4 generations of bike builders and 63 world- and Olympic champions. It’s our goal to build the perfect premium performance bike for each of our clients. A bike that will last them a lifetime. Each bike is the product of a close collaboration between rider and builder – We don’t just want to know what your measurements are, we want to know how you want to use your bike and what your personal preferences and goals are. Since all bikes are completely custom-built, we are able to tailor each bike to the specific individual needs of its rider. 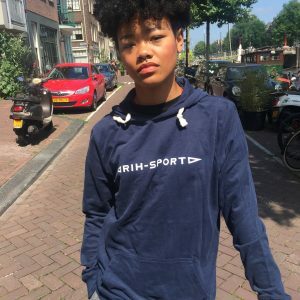 RIH SPORT has a new look. Our new logo is a modern take on the mark that was used on our bikes from our early beginnings in 1921 up until the late 1960’s. The Super Course model is our road racer. 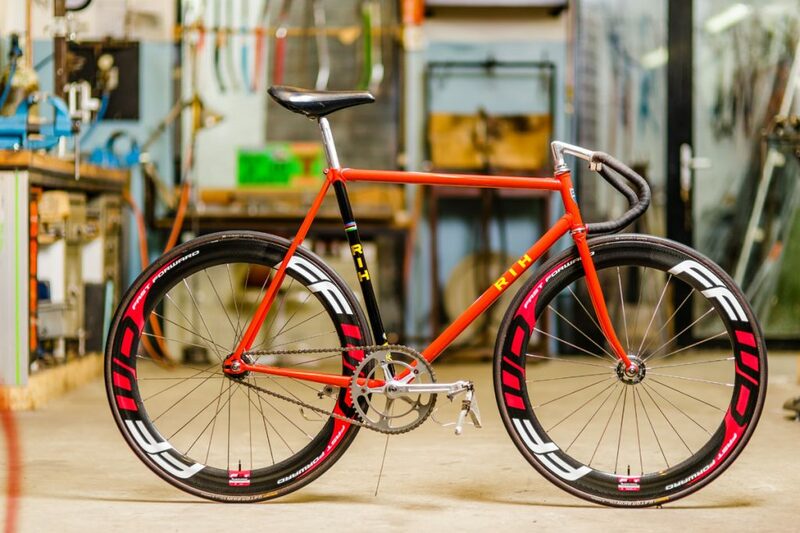 Built with Reynolds 853 tubing in order to guarantee optimal stiffness and durability without giving up too much weight. Currently we are building our Super Course model to weigh around 7.5 kg. We offer all our bikes with a premium Campagnolo build up. All details are completely customizable. 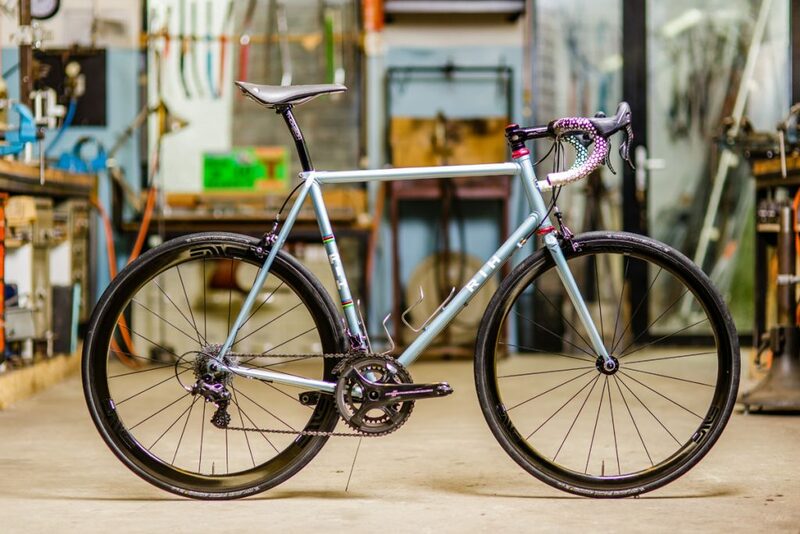 All bosses and braze-ons can be welded to perfectly fit your preferred traveling and cycling gear, from bags, to bidons, to baby seats and any other build-ons. The Pista is our track model. With some minor adjustments it also becomes the ultimate fixed gear bike. We like to build our Pista’s elegant and aggressive. However anything is possible. 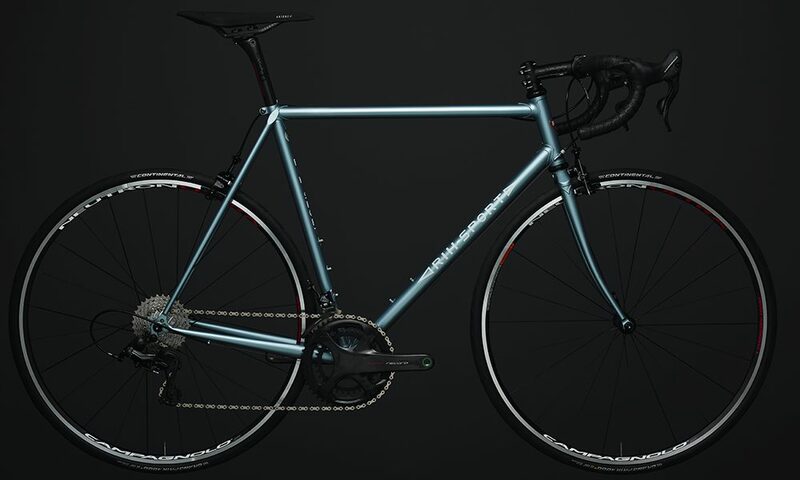 This Pista is made with Reynolds steel and a Chris King headset to guarantee optimal stiffness and durability. 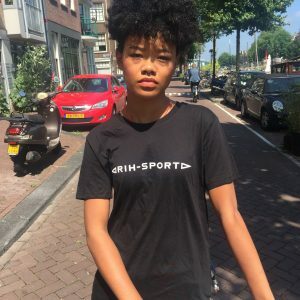 RIH was founded in 1921 by the brothers Bustraan. 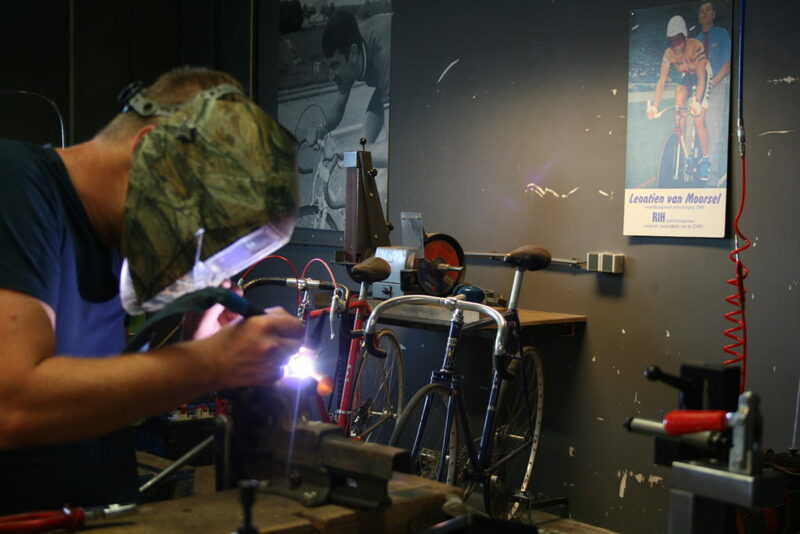 From their workshop in de Westerstraat they produced the custom-made steel bikes. In 1948 the two brothers handed over the business to Willem jr.. He then teamed up with Wim van der Kaaij who had learned the trade ￼￼from an early age always helping in the shop as an apprentice. Since mister van der Kaay’s passing in 2014, we have been re-envisioning our bikes and production methodologies, embracing the RIH Sport values and heritage in every facet of our process and product, in order to serve each client’s needs to perfection.